A discussion focusing on women in contemporary circus and a double bill of work-in-progress performances by Bristol based VOLT supported artists Maddie McGowan and Grania Pickard. VOLT is all about conversation, innovation, progression and having a drink and a lovely time. VOLT: Women in Circus. 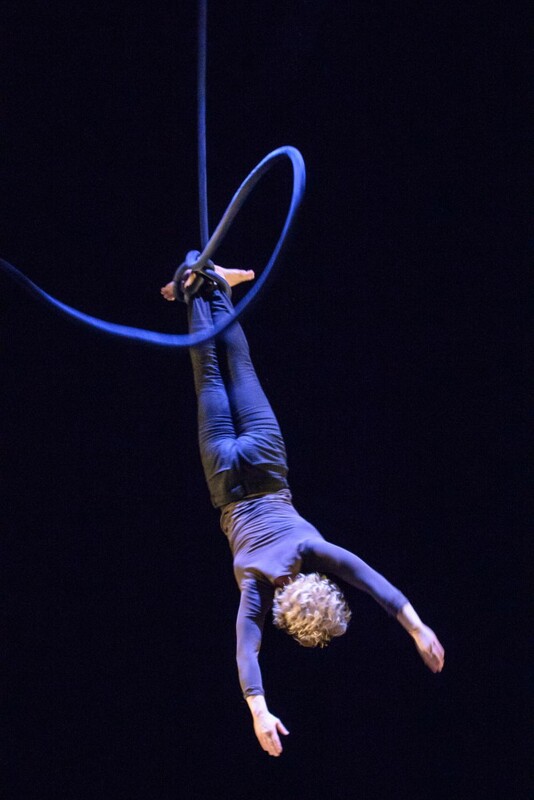 We are teaming up with Circus City festival and present a discussion with focus on women in contemporary circus and a double bill of work-in-progress performances by Bristol based VOLT supported artists Maddie McGowan and Grania Pickard. As usual VOLT is all about conversation, innovation, progression and having a drink and a lovely time. and recorded conversations, Grandma’s Hands explores themes of biological inheritance, ageing, and what we can learn from each other across generations.